Layers upon layers: Beat Diary — Omni. What a struggle to find this venue! On Saturday 24th, deep within Kreuzberg, it was a mission to find a completely hidden bar in what appears to be some form of abandoned warehouse. In the true Berliner manner, the bar is completely hidden with no name and seems to finds it's customers instead of the customers finding it. Truly underground, the place was covered in cool, graffiti art, a small performance area with smoky, yellow lighting and sofas where people were free to smoke, laugh and listen to the tunes created throughout the night. 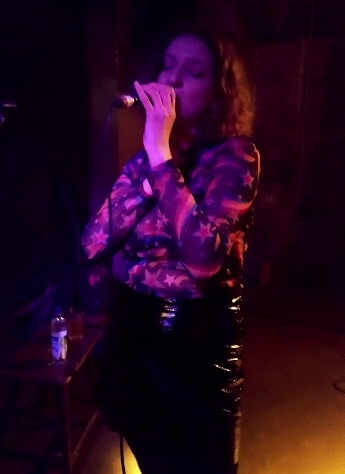 The atmosphere was so relaxed and enjoyable, with singer Eleanora opening up the evening with a multi-genre guitar and synth that lead up to the act I am writing to review, Beat Diary. I've seen this duo play before when I first arrived in Berlin at a smaller restaurant with my friend and it was worth a watch. 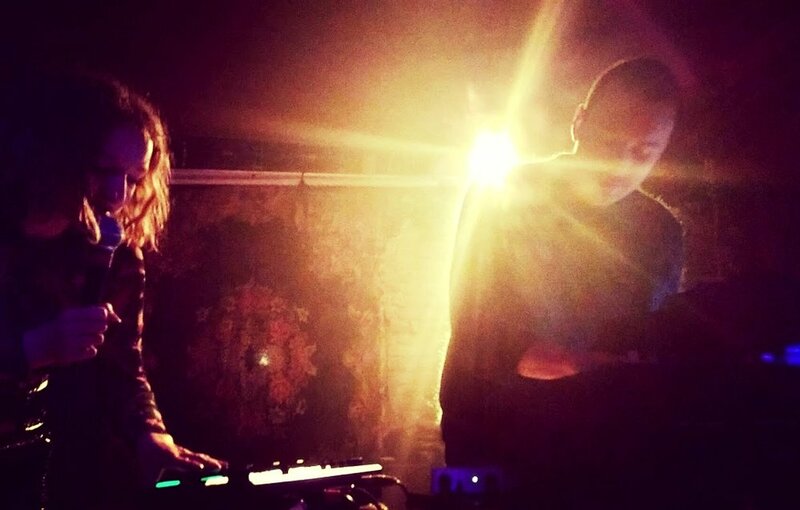 With a fuller audience and new songs, the duo got prepared with microphone, loopers, synthesizer, Apple Mac and keyboards. Beat Diary's lead vocals and songwriter is Dorothy Mörner, from Stockholm, Sweden, and with her cool, witchy outfit and lipstick and her no-shits-given attitude while on stage, she carried out a performance that was very powerful and full of emotion. With complex and beautiful lyrics, you could tell that she really puts her heart into what she does. Her voice varies from deep and jazzy, to delicate and light with gradual build-ups in tempo and momentum. Dorothy not only used her great voice, but a BOSS RC505 loop station, so she could build layers upon layers of her own voice to make each song flow together harmoniously and work together with the beat. 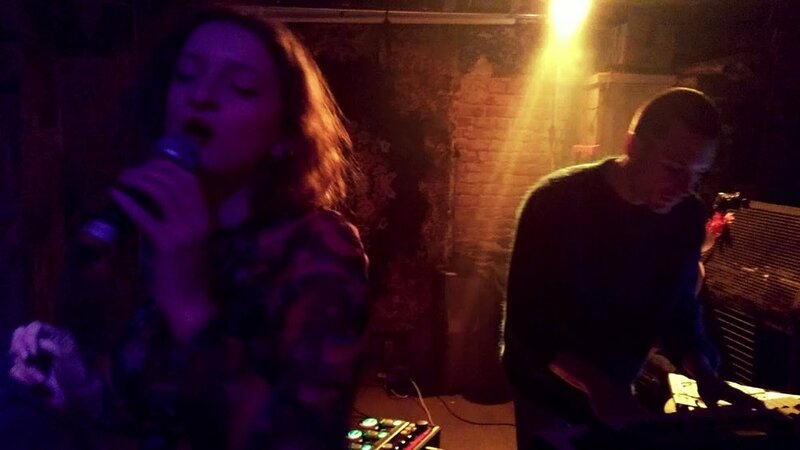 Her timing was always perfect and lifted the performance, as live loopers work really well and sometimes created an echoing, surreal and otherworldly sound to the electro-pop duo. Dorothy Mörner singing for Beat Diary. Combined with keyboard and beats talent Philip Carlsson, also from Stockholm, who created a the quality background to Dorothy's vocals, it completes and refines the totality of each song. The keyboard was done very smoothly, creating almost 80s elements at points, but otherwise, combined with the beats formed and harmonies created, the sound dipped into neo-soul, sometimes with a heavier beat to create an almost r'n'b and hip-hop element and with Dorothy's echoing singing, the songs became almost psychedelic-pop in their properties. Philip also played a DJ set afterwards that got everyone dancing! 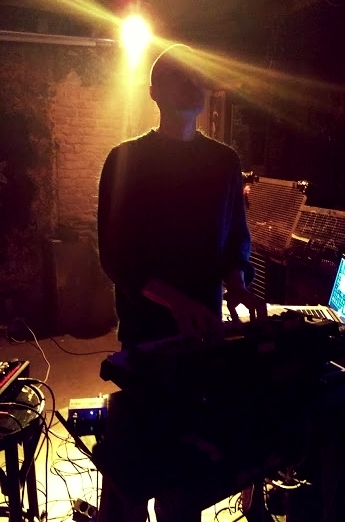 Philip Carlsson playing for Beat Diary. Beat Diary's inspirations include ABRA, Anna Wise, Sevdaliza and BANKS, which is certainly highlighted with the heavy beat and layers of voice and sound. Their song, In your Dreams, which is actually available on Spotify, is haunting (quite literally!) talking about the complexity of breaking up and how she'll still haunt a manipulative ex in their dreams. I always love hearing this song in particular, as there are quite a few exes I think everybody would love to haunt up while they're sleeping. Beat Diary performing In your Dreams. The duo are planning on releasing another EP in June 2018, containing some of the new songs they've produced and will have the theme of relationships and their complexity throughout, focusing on the different forms of heartbreak and emotion that comes with relationships; ranging from anger to guilt and change and separation. 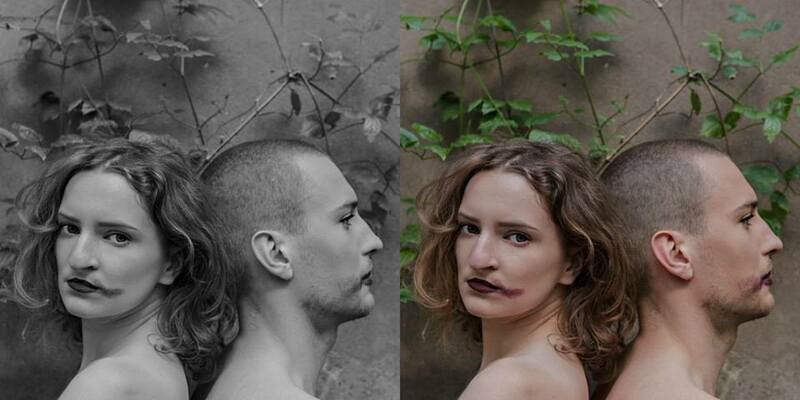 This duo are definitely emerging onto Berlin's music scene and are a band to watch!!! Courtesy of Beat Diary's Facebook page.